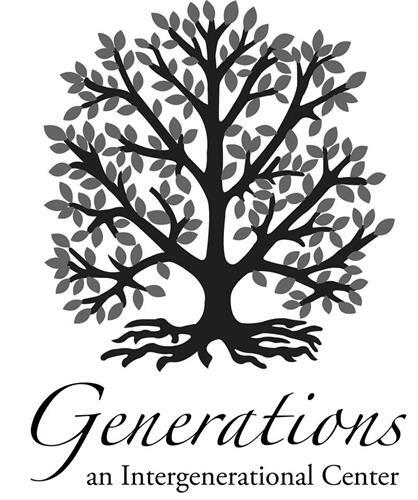 The Plymouth Intergenerational Coalition's (PIC) mission is to maintain and promote opportunities that build and honor relationships between generations through positive social and educational experiences. 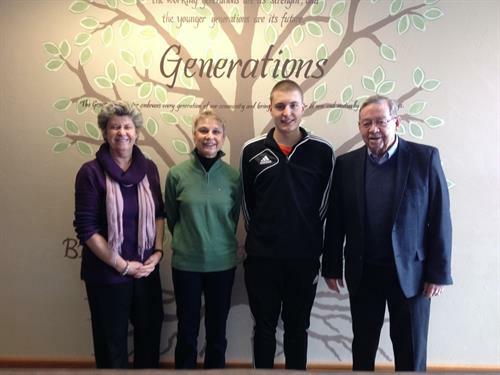 PIC operates Generations, a 29,000 square feet facility on a 7 acre campus that houses the Plymouth Adult Community Center and Mealsite and tenants who include the Family Resource Center of Sheboygan County; Head Start; Growing Generations Child Care; a 4-k classroom; New Life Community Church; and Safe Harbor. Also, located at Generations is Pic-A-Deli, a fully operational kitchen which offers healthy lunch options Monday through Friday from 11 to 2 and an extensive catering menu. The facility is available for rental. Here is a list of our programs that we offer.